Boats have already been heading out on the water for the 2016 fishing season. They go for days at a time, to where you can’t see land in any direction. The snow crab season opened mid-March, and the shrimp season started in April. 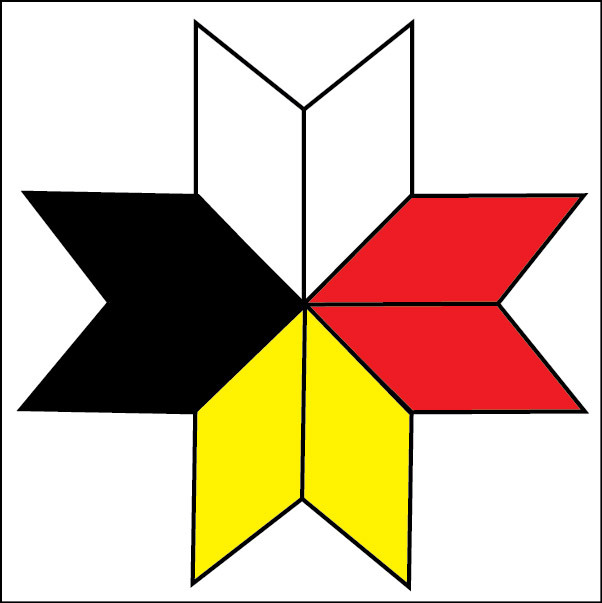 In 1999, the Marshall Decision reaffirmed the Mi’gmaq right to fish in the Supreme Court of Canada. After that, Listuguj began taking the steps to enter the commercial fishery. Among the first community members to be involved was Blayze Isaac who started as a deckhand. As a kid he would often head down to the beach with a fishing pole, but he never imagined it would be a job. “I was a land lover, kind of thing,” he said. He had been working in the woods when the opportunity to take a deckhand course came up in 2001. He took it, and went out on the water for the first time. First Nation fishing operations are run a little differently than the privately owned operations founded at Sainte-Thérèse-de-Gaspé, or elsewhere in the Gaspesie. The boats and licenses are communally owned — which non-native fishermen sometimes don’t quite understand. “It doesn’t go to one person, it doesn’t go to one family. Unlike non-native fishermen — their whole family benefits, whoever they hire,” said Metallic. “That’s not the case here for Listuguj. What we do is we hire people from different families, and all different families benefit from it … It’s a communal license, meaning it belongs to everybody.” But good jobs have been created. Among the highest around. And 62 people are employed during the season. 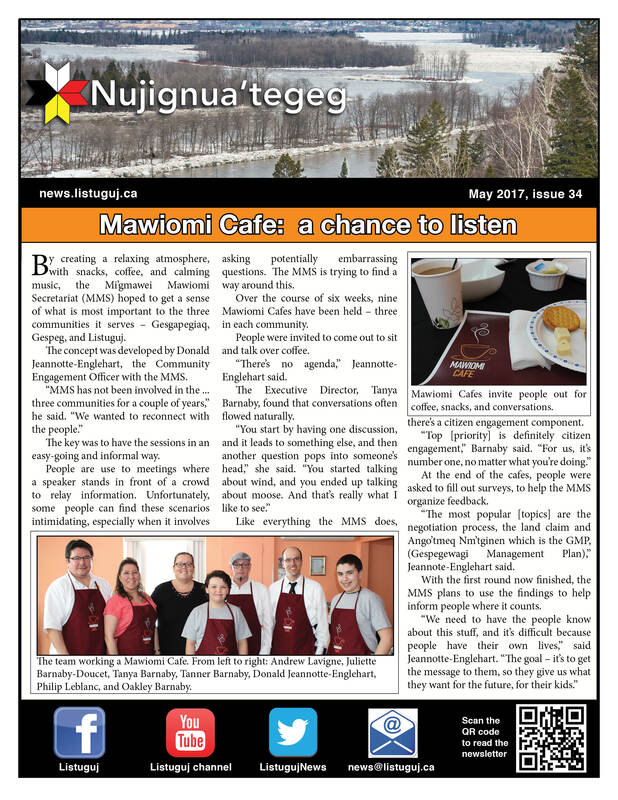 Listuguj, combined with other First Nations fishing in the region also create jobs for local people in Matane, Fox-River, Ste Therese, etc. Ways to expand the quotas are also always being explored, but as of now, the Listuguj Fishery holds the largest quota for snow crab and shrimp on the east coast says Metallic. Other species, like halibut and turbot are also fished. This is the second year in an attempt to grow scallops as well. This is a significant change from when Isaac first headed out on a crab fishing boat, 15 years ago. He’s now Captain of the Maqatgwig. Isaac admits that the first year as a captain was stressful — taking care of everyone, and hoping to find the right spots to set traps. Now, into his third season, it’s second nature, he said. As the captain, he often stays on the boat when it’s docked, and lets his crew go home. And even though the job is hard on the body, he still loves it. “You’re getting paid for something that you like,” he said over the phone before one of the few occasions during the season when he gets to go to Listuguj. The Mi’gmaq have been fishing within Gespe’gewa’gi territorial waters for countless generations and more recently, the courts and government have begun to recognize Mi’gmaq have a right to access fishery resources and to make a moderate livelihood. What does this mean? Even though we harvest approximately 1.7 million lbs. of crab and 4.5 million lbs. of shrimp (estimated gross revenue of 8-9 million dollars with over 60 direct jobs in Listuguj) the development of the fishery goes beyond making a moderate livelihood. The development of the fishery aside from its economic value is also important from a cultural and political perspective. We see ourselves as fishermen and fisherwomen, as Treaty quota holders with a cultural responsibility to protect the fishery for future generations. And even though the fishery generates revenues for much needed community programs (from health to education) the fishery is a source of pride, identity and self-determination. Self-determination in the sense that we are re-establishing our place within the fishing Industry as a major player and our involvement goes beyond harvesting. We are looking to be more involved in the overall management and governance of fisheries resources found within our territorial waters. The development of the fishery means we are contributing to Listuguj’s goal of self-determination. Is the Indian Act against Indians?